With container adoption on a meteoric rise, Kubernetes is often considered a “silver bullet” in the world of container deployment and management. 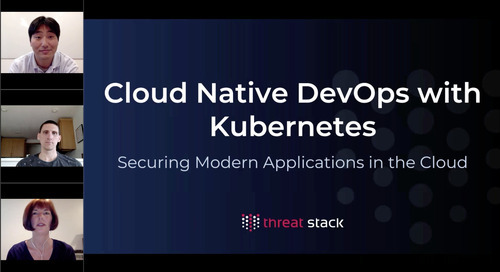 While Kubernetes enables DevOps and continuous delivery – traditional compliance controls built for static environments are now a thing of the past. Katie Paugh, the DevOps Team Lead at Lola, recently went through the process when she migrated their services to Kubernetes while maintaining PCI DSS compliance. In this webinar, Katie will discuss compliance edge cases specific to Kubernetes and other lessons learned from her experience.